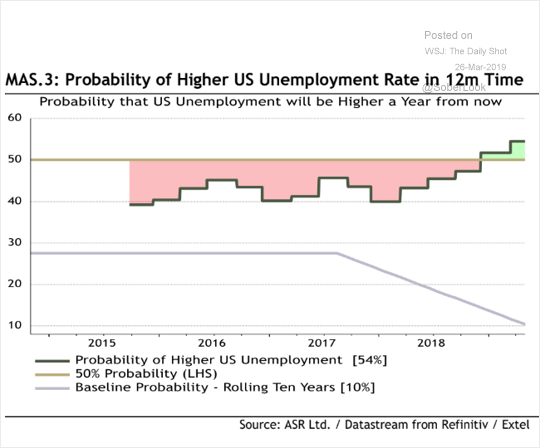 The United States: Investors increasingly expect higher US unemployment a year from now. 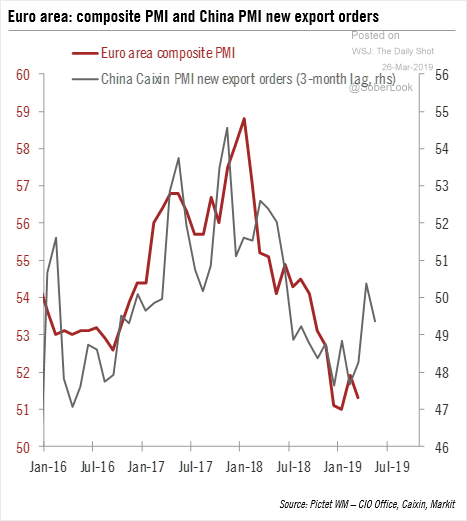 The Eurozone: China’s economic rebound should stabilize the Eurozone’s growth. 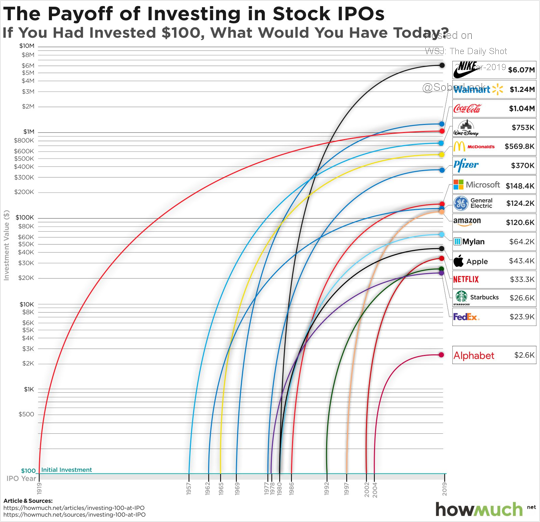 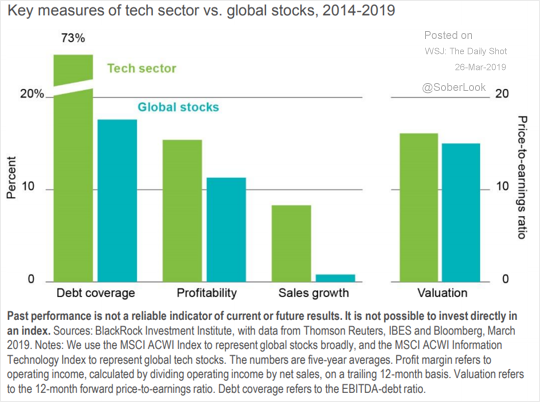 Equities: This chart compares the tech sector with global stocks across different metrics. 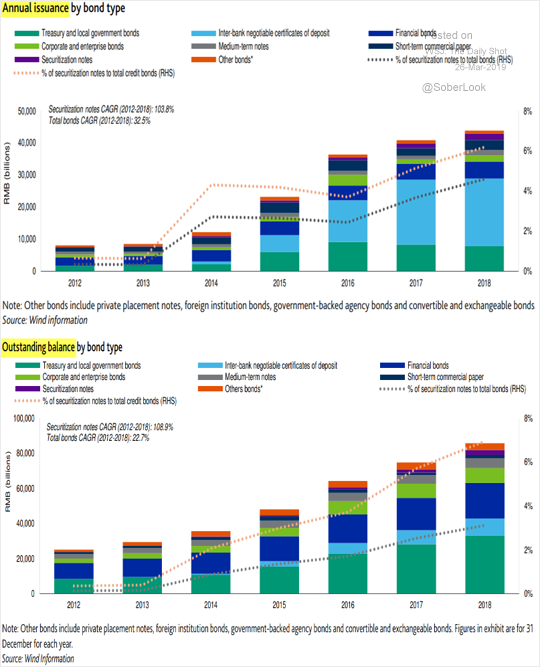 China: These charts show the growth in China’s bond markets. 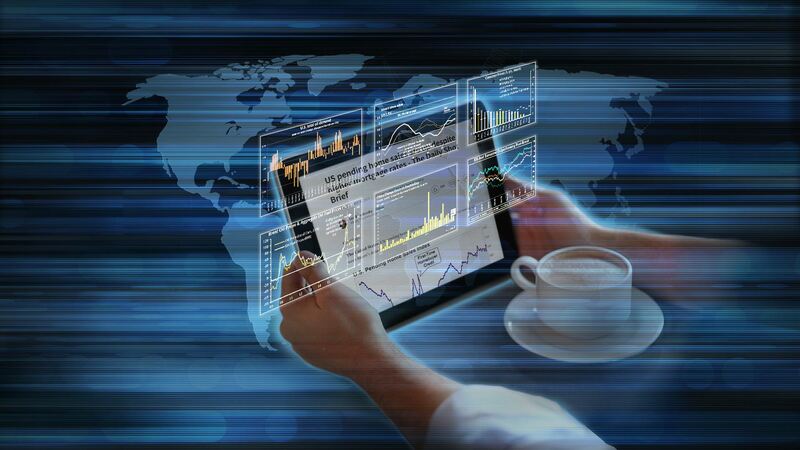 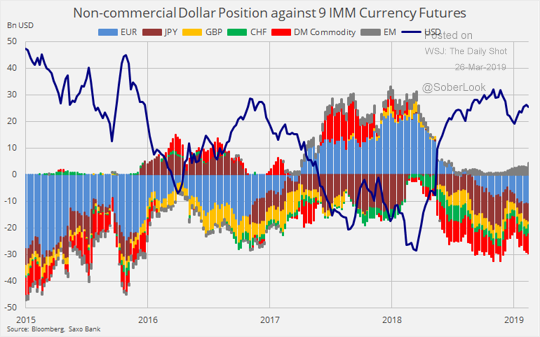 Global Developments: Speculative accounts remain long the dollar.